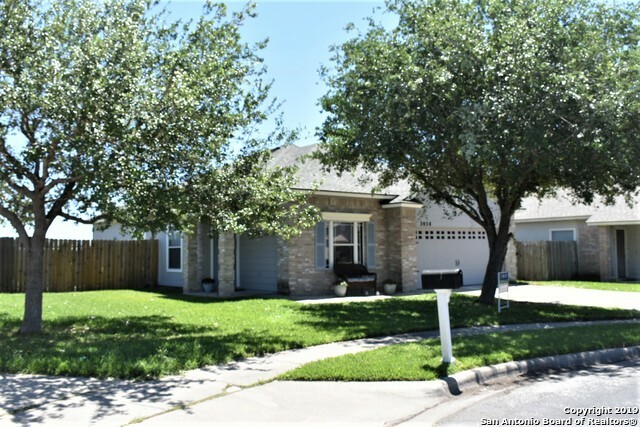 All Corpus Christi homes currently listed for sale in Corpus Christi as of 04/23/2019 are shown below. You can change the search criteria at any time by pressing the 'Change Search' button below. 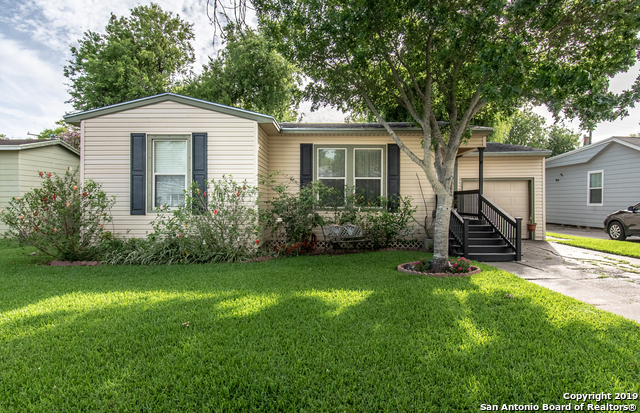 If you have any questions or you would like more information about any Corpus Christi homes for sale or other Corpus Christi real estate, please contact us and one of our knowledgeable Corpus Christi REALTORS® would be pleased to assist you. 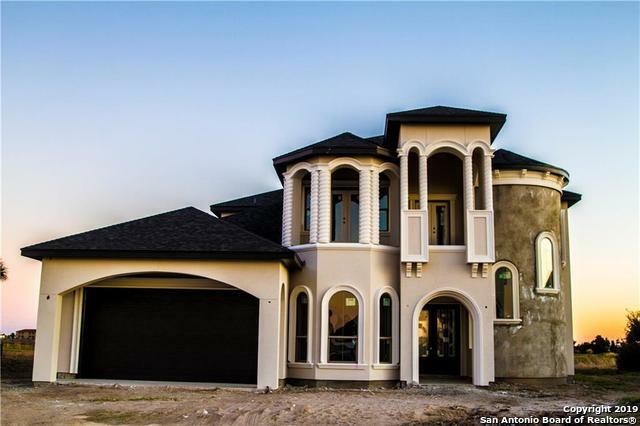 "Amazing home being built by Ocean Glory Homes located on golf course with a breathtaking view. This home has a high end luxury architectural design and finishes and should be finished by March. This is not a typical builder's spec house. 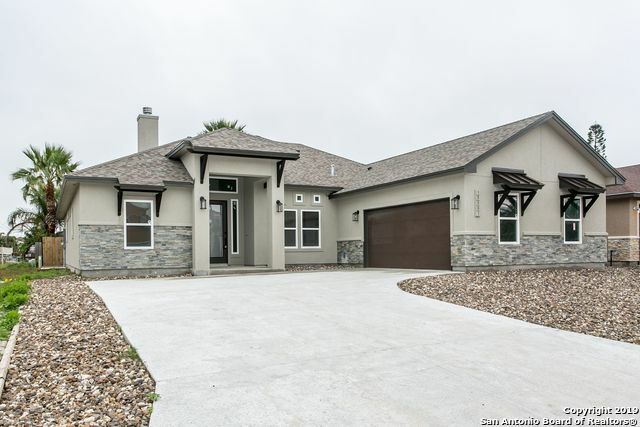 Here is a fraction of what comes with the house: -5 bedrooms plus an extra bonus room for either office or movie room(has its own access) plus a game room -4 bathrooms -Exterior walls are 2 6 with 5.5 foam insulation -3.5 Foam insulation between first and second"
"Stunning Custom Waterfront Home! This palatial home boasts 3 stories of soaring waterviews! A welcoming front yard with mature oak trees opens into a spacious open layout floor-plan with stained concrete flooring throughout. An immaculate living area features a two-way fireplace & custom built-ins! The huge kitchen boasts granite counters, upgraded appliances, & tons of storage, perfect for creating the perfect culinary masterpiece! The enormous Master Suite includes a private kitchen area for c"
"Immaculate Waterfront Home! 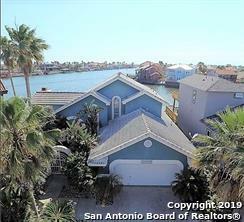 This beautiful island oasis sits on a prime waterfront lot located on one of the main canals leading to the open water. An open floor plan with windows overlooking the water provide plenty of sunlight in the two living and two dining areas. The large kitchen features ample countertop space and plenty of cabinet storage. The split floorplan separates the large master bedroom downstairs and the secondary bedrooms up. The master bedroom suite boasts a relaxing window ben"
"Beautiful Lamar Park home! Completely! Completely! Updated. New Doors, new floors, new hardware, new fixtures, all walls painted, Completely redone baths, vanity, granite countertops in kitchen & baths, stainless Steel appliances, Crown molding energy efficient windows, etc. etc. etc. Oh my gosh SO MUCH MORE & MORE & MORE! 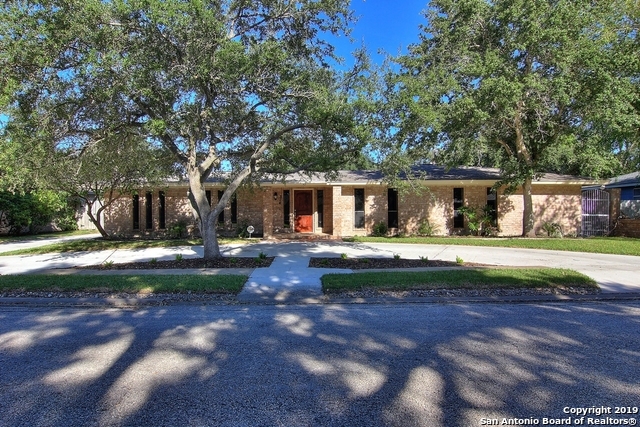 Huge Master, divine shower, double closets the list goes on & on --- It is a must to see!! Interior shots will be in soon." "This property has it all! 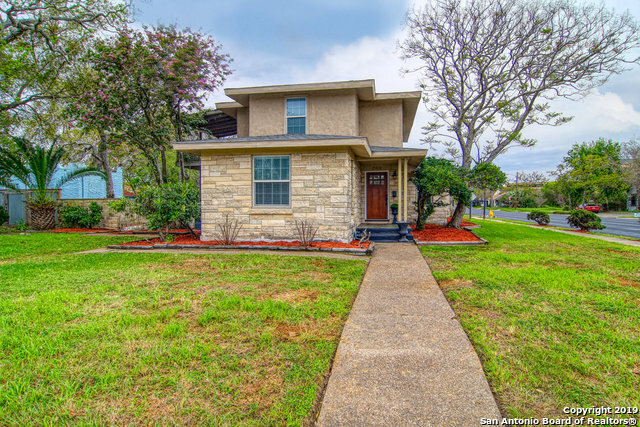 4 bedrooms, 3 full baths, 2 half baths, 2 living areas, 2 dining areas, game room or 3rd living area upstairs, and a semi separate office area with 5 separate rooms. The open kitchen has been tastefully updated and complete with SS appliances. The master suite is very spacious and has a private balcony that overlooks the beautiful courtyard area. This home also features fresh paint, new carpet in the upstairs bedrooms, beautiful hardwoods throughout, tons of storage and"
"BEAUTIFUL CUSTOM BUILT HOME, 4 SPACIOUS BEDROOMS, 3 FULL BATHS, OPEN FLOOR PLAN, ALL TILE FLOORING, LOTS OF UPGRADES AND AMENITIES. Call for an appointment today!!" "Stunning new construction! This exclusive, fully furnished townhome features a spacious floor-plan with wood tile throughout! Boasting a neutral color scheme, the living area has tons of windows for plenty of natural light! The dining area comfortably fits a large table, while the roomy kitchen features ample counter space and plenty of cabinet storage! The split bedroom floor-plan grants maximum privacy to the downstairs Master Suite, with remaining bedrooms upstairs. 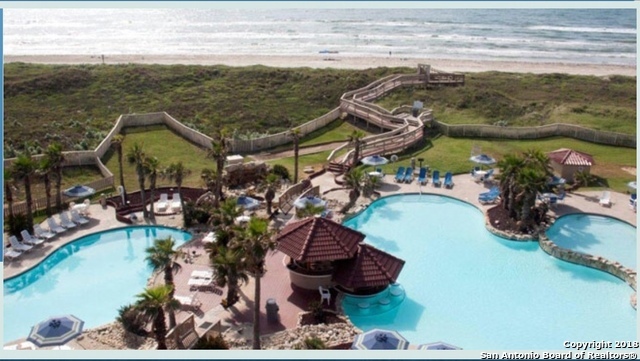 Enjoy the heated pool year"
"On the beach with breathtaking views of the Gulf of Mexico! Newly renovated kitchen, granite countertops, large master suite with floor to ceiling windows and amazing views! Guest bedroom faces west with an incredible view of Corpus Christi city lights at night. Private balconies on both levels, large jetted tub in master with room for 2. HOA dues are being paid by condo insurance until unit is able to be rented or lived in. On a great section of beach"
"Beautiful corner lot, custom home with 4 beds, 2 baths, and office/flex room (4th bed). Custom Cabinets with new flooring, & paint throughout the interior. 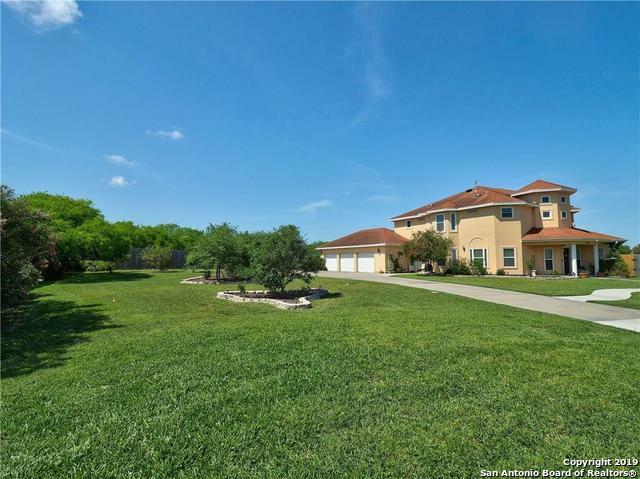 Large back yard w/custom covered patio with lush landscaping ready for entertaining. Two driveways with oversize parking on one side for RV. Large storage shed to remain on the property with indoor and outdoor speaker system. Short drive to entertainment, restaurants, the beach & the Naval Base. 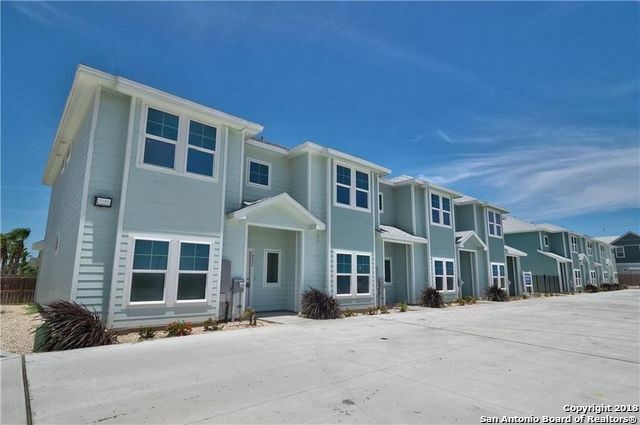 One owner, well cared for home ready for a"
"**Very Well Maintained Condo**Water Front**Fishing Pier**Own Boat Lift**New AC 2018**New Water Heater 2017**2/2**Second Floor**Cover Balcony**Granite Counters Kitchen/Bathrooms**NO CARPET**Fully Furnished**Great Location**"
"Own your own condo ON THE BEACH in Port Aransas!! Ground floor unit at the Mayan Princess, only 2 1/2 hours from SA. A great investment property that pays for itself with strong rental history. 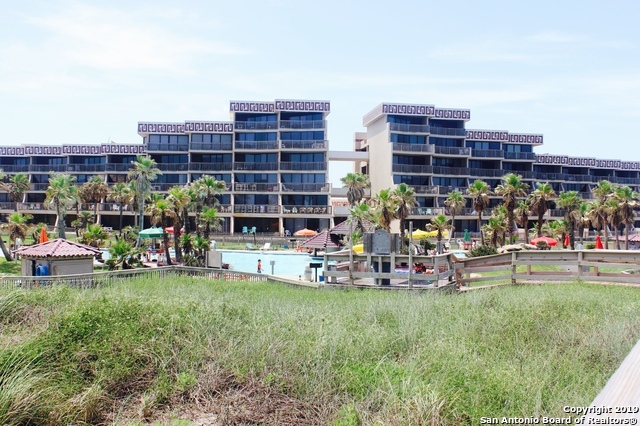 3 large pools, one heated year round, steps from the beach! Brand new boardwalk, elevators, 25 yr roof, and pool resurfacing will prevent future assessments. Very cute yet spacious unit, completely remodeled. HOA fees are being paid by insurance while hurricane repairs take place. Reopen date estimated to"
"THIS BEAUTIFUL HOME HAS BEEN LOVED FOR MANY YEARS, NOW IT'S YOUR TURN TO FALL IN LOVE! FEATURES INCLUDE A GREAT LIVING AREA W/DECORATIVE FIREPLACE, THAT OPENS TO THE DINING AREA WITH WOOD ACCENTED CEILINGS AND SPACIOUS KITCHEN WITH AMPLE COUNTER/CABINET SPACE, BREAKFAST BAR, GAS STOVE AND PANTRY. ALL FOUR BEDROOMS ARE LARGE. MASTER BEDROOM HAS WALK-IN CLOSET. BOTH FULL BATHROOMS HAVE SOME UPDATES. HARDWOOD FLOORS IN LIVING & 2 BEDROOMS. 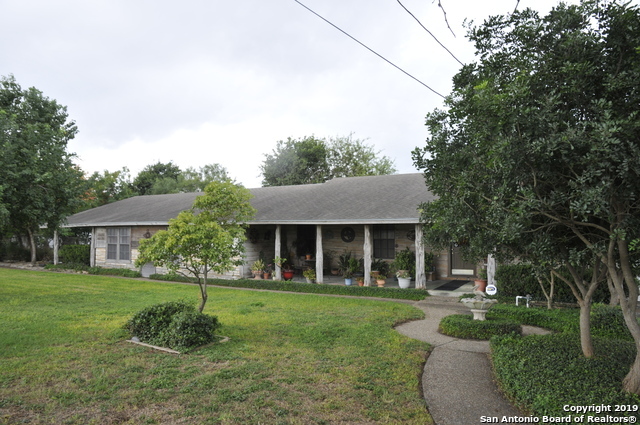 13 WINDOWS HAVE BEEN REPLACED IN (2009), ARE ENERGY EFFICI"
"Beautiful well kept home in Corpus Christi!! Open concept with vinyl plank in living room and hall. Tile in kitchen, and bathrooms. Multiple storage closets. Walk-in closets in 2nd bedroom and master bedroom. Over sized tub in master bathroom. Located in Northwest Crossing in desired Tuloso School District! This is a perfect starter home or for someone looking to downsize. 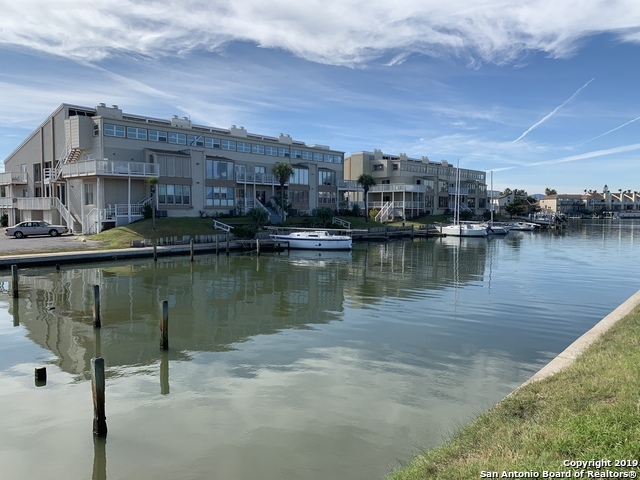 Roof replaced in Feb 2019-A/C replaced in 2016-New paint on exterior Please verify all school boundaries and room"
"Gorgeous all tile floor condo in wonderful community with great amenities and in superb location right on the canal. All bedrooms upstairs and easily accessible through common area elevator. Large living room with kitchen and balcony downstairs. Balcony offers serene views of the canal. Indoor & outdoor pools, boat slip, fishing pier, barbecue areas, fitness center, party room, library, and common laundry are available onsite. Condo may be purchased fully furnished. Great vacation rental potenti"